He came, he saw, he showed out. Because Picture Day is a rite of passage in most black households, 5-year-old Andrew Miles risked life and limb by taking the road less traveled—opting to let freedom ring instead of delivering the same boring portrait as his Woodland Elementary School compatriots. Considering she used four exclamation marks, you know she wasn’t playing. 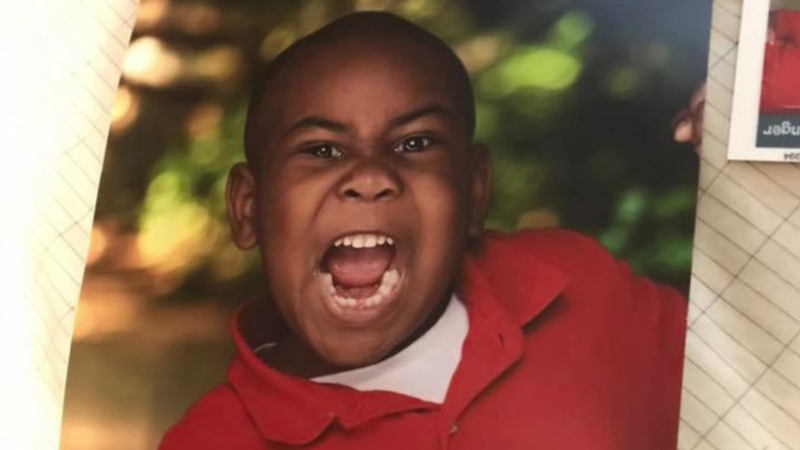 And while his mother expressed her desire to order retakes, the kindergartner has every intention of doing the same thing next year—thanks to Lifetouch School Photography’s policy of encouraging free-spirited photos. Indeed. Just wait until he learns how to take selfies. Menace to supremacy. Founder of Extraordinary Ideas and co-host and producer of The Extraordinary Negroes podcast. Impatiently waiting for ya'll to stop putting sugar in grits.